They made history for the Beijing Foreign Studies University. Living in a multicultural society, it is not uncommon to see different ethnicities speaking another language or dialect. Most of us have learned to communicate in at least one other language that we don’t speak at home. 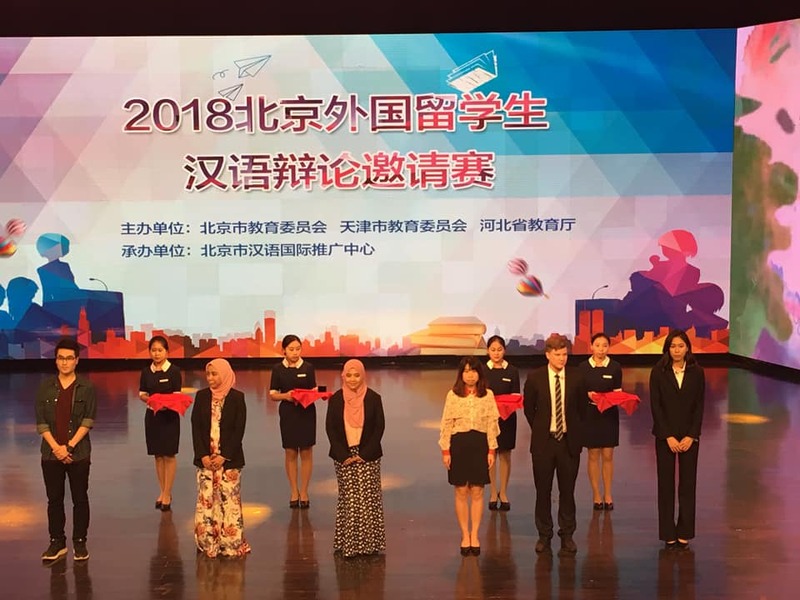 These two Malay students decided to put their language studies to good use by participating in an international debate competition that was conducted in Mandarin Chinese. 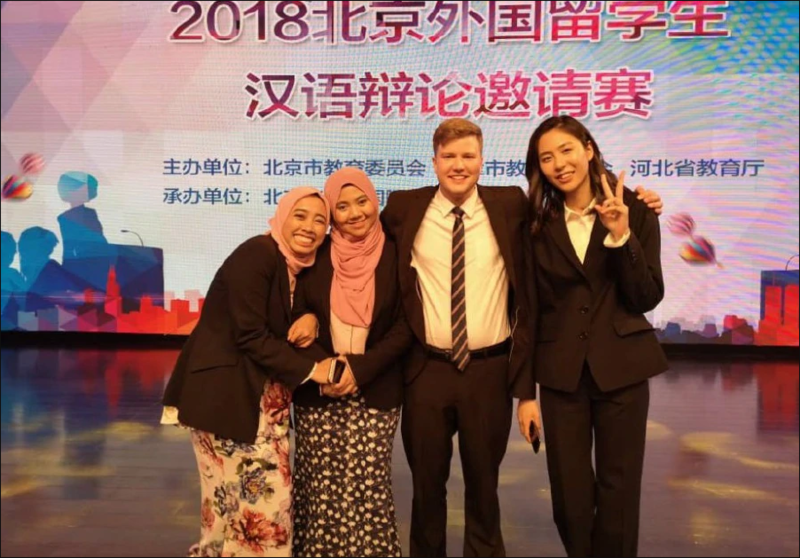 Nur Afifah Elias and Arina Safwah Jailan are part of the debate team from the Beijing Foreign Studies University (BFSU). 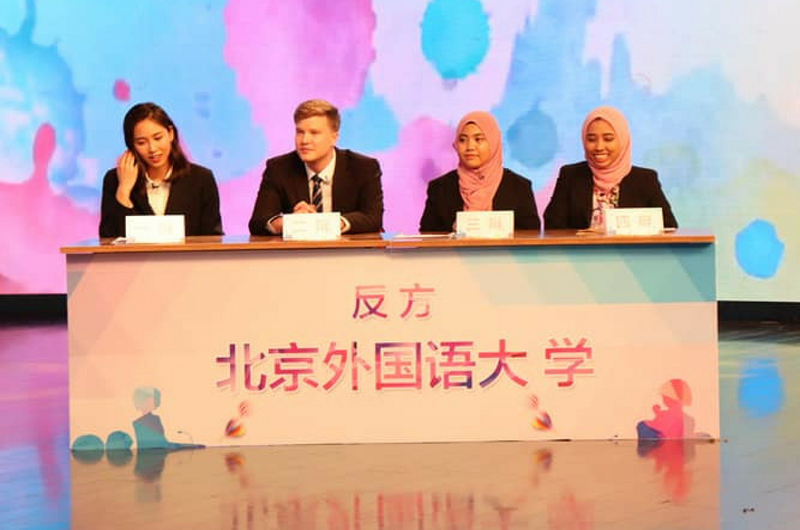 According to the New Straits Times, they were crowned champions at the Beijing Foreign Exchange Students Mandarin Debate Competition, creating history for their university. The theme of the debate was ‘Virality on Social Media: Cancer or Cure’, which the students had won after five debates. The Education Malaysia Beijing (EMB) said in a statement that they had “demonstrated that the quality and potential of Malaysian students are equal to those of other developing countries”. The competition comprised of students from the 16 most prestigious universities in Beijing. Besides Malaysia, the students also came from Japan, Sweden, Australia and more. Congratulations to Nurul Afifah and Arina! We hope to witness more young Malaysians embrace other languages and cultures as we step towards a new Malaysia. Gunung Kinabalu, Sabah Bakal Diselaputi Salji Dan Ais?